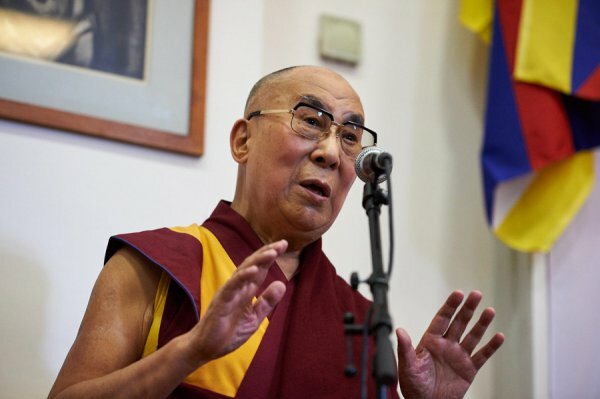 With over 250 delegated representing support groups from over 50 countries, the convening of the Seventh International Conference of Tibet Support Groups (TSGs) took place between 8 and 10 September 2016 under the stewardship of his holiness the Dalai Lama. Taking place in Brussels, Belgium, the conference helped assess the state of freedom of movement in the region and highlighted the common goals by which all Support Groups are united. To get the PRC to earnestly implement the protection of the environment of the Tibetan plateau through beneficial provisions of the PRCs environmental laws.